Foreign Minister Özdil Nami met USA Ambassador to Lefkoşa – John M. Koenig today (23rd January). Nami evaluated the latest stage reached in the Cyprus problem with the USA Ambassador to Lefkoşa, Koenig, at the meeting which took place in the Foreign Ministry. The European Union high level officials met with TR Prime Minister Recep Tayyip Erdoğan on 21st January in Brussels regarding the Cyprus issue. Turkey has promised to do her best with regard to making progress in negotiations to be realized to reach an agreement in Cyprus. Jose Manuel Barroso and Herman Van Rompuy recorded that the solution of the Cyprus issue would have a positive effect on Turkey’s desire of joining to the European Union. Herman Van Rompuy pointed out that a comprehensive solution was needed for the Cyprus issue and this would be for the benefit of the sides. 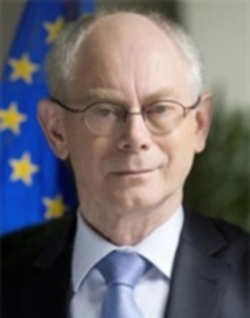 Rompuy stated that he supported all the sides in launching the negotiations as soon as possible. 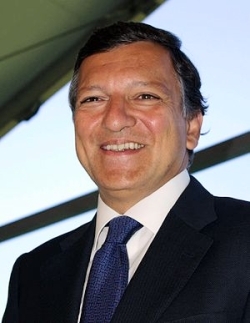 Council of Europe President – Jose Manuel Barroso also stressed in his statement that a solution for the Cyprus issue would create a positive result on the European Union-Turkey relations and added that he conveyed this message to the political sides in Cyprus. 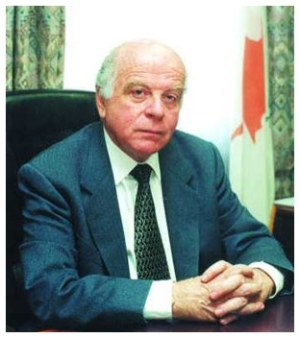 Ex-foreign Minister of the Greek Cypriot Administration Nikos Rolandis has said that natural gas and oil issues should be included in the Cyprus negotiation process. Making a statement to the Kıbrıs Newspaper, Rolandis indicated that even if he has little hope for the solution of the problem there is a possibility. Stressing that oil and natural gas are highly valued Rolandis said that this issue should not be ignored while solving the Cyprus problem. Nikos Rolandis said that the issues like sovereignty, citizenship and international representation discussed in the joint statement were easy to solve. 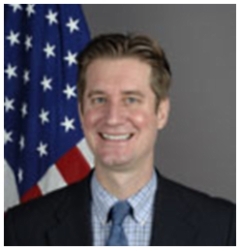 The US Department of State’s former authority, Matthew Bryza reiterated his proposal for building a natural gas pipeline from Israel to Turkey. relation to natural gas fluidization terminal which is planned to be built in the Greek Cypriot side because it gives a chance to improve strategic partnership relations between Israel and Turkey. Expressing that this case can lead Turkey to an agreement on the issue of Cyprus, Bryza called the USA and EU to make contribution for actualizing this target. Bryza added that Greek Cypriot leaders have started to accept economical need of a natural gas pipeline towards Turkey. In his article published in American News Agency Bloomberg, Bryza noted that the Greek Cypriot side’s participation is needed for uniting Israel and Turkey. The pipeline will pass through Greek territorial waters and this could finance the building of natural gas fluidization facilities to be built in the Greek Cypriot side.